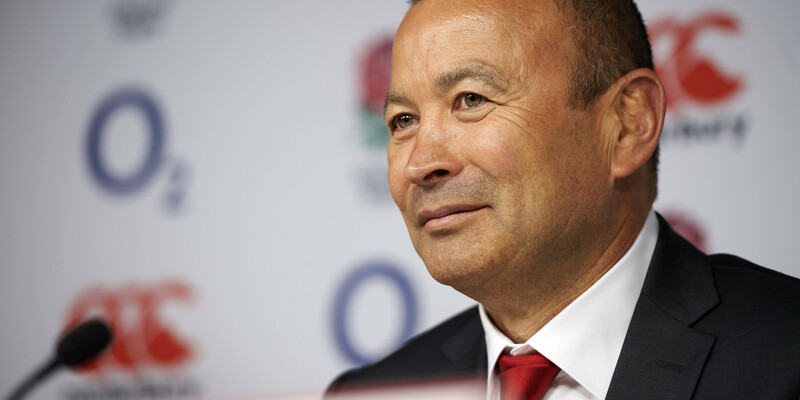 Eddie Jones has flat ruled himself out of coaching the British & Irish Lions on their tour to New Zealand next summer. 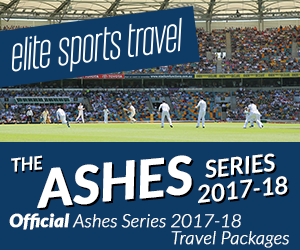 The Australian has overseen a huge revival of fortunes for his England side since taking over following the disastrous Rugby World Cup campaign in Autumn 2015. His England team completed the Grand Slam at the first time of asking and have also secured a historic series victory over the Wallabies with one match still to play. England have also moved up from eighth in the world to second placed during his short tenure as head coach. With Jones ruled out of the running the front-runner for the job remains former series winning Lions Coach Warren Gatland. The announcement of the appointment of the British & Irish Lions coach for the 2017 tour to New Zealand is expected after the completion of the summer series of internationals.